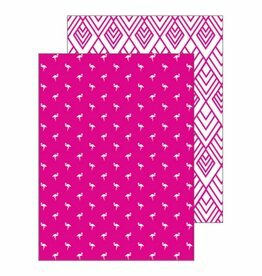 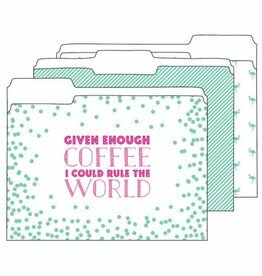 Get your work done faster while being organized with these colorful and sassy file folders. These lovely file folders will bring a blast of color to your desk! 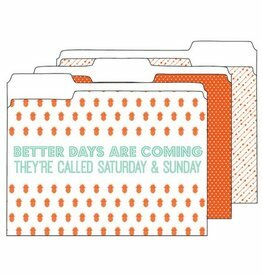 Colorful and cute file folders that not only organize your stuff but put a smile on your face with their encouraging and silly words.